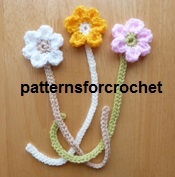 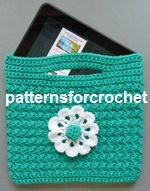 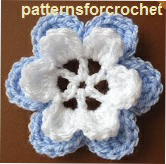 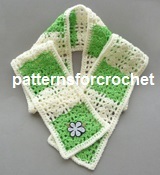 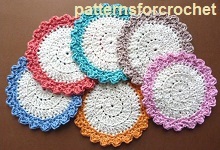 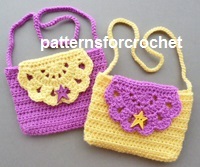 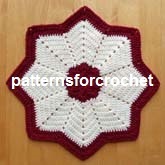 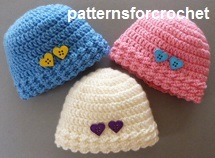 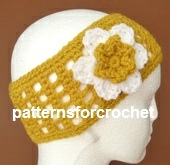 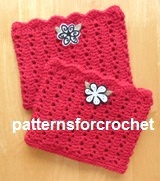 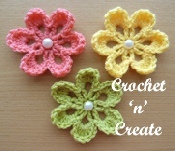 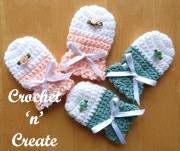 This is a crochet pattern website. 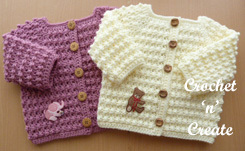 All the designs have been created and written by myself. 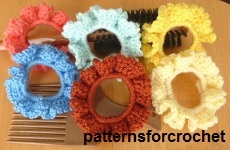 If you want easy to follow designs for your next crochet project then have a browse on these pages, there is a variety of items and crochet stitches. 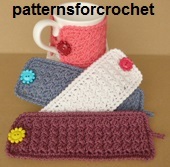 are approx as everybody crochets differently. 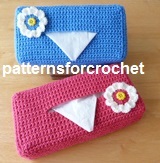 I am only human so mistakes will be made, if you find one please let me know.